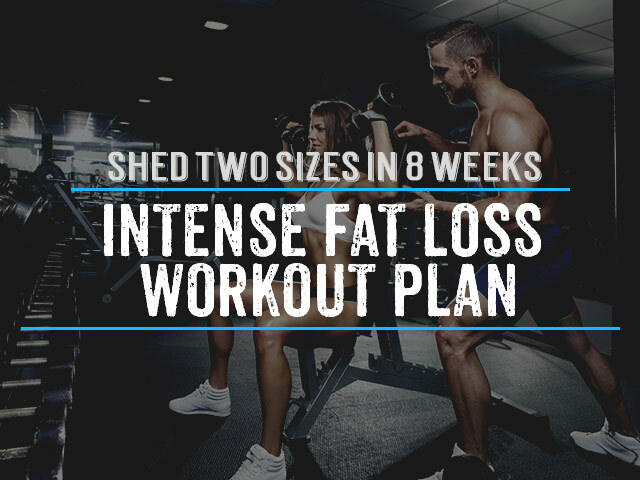 When it comes to a successful weight loss plan you most likely will need a little help developing the right strategy that will work for specifically for you. The fact is that most of us have been given incorrect or incomplete information about what is healthy for our bodies and what is not. 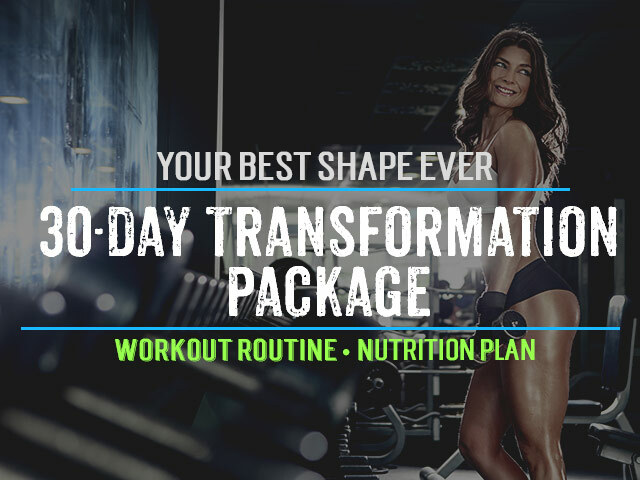 This is why we have developed a weekly diet plan to help you on your road to weight loss and to give you an idea of what a healthy diet looks like. It’s the most important meal of the day! Any healthy weekly diet plan will include a good-for-you breakfast to start your day off right. Why is breakfast so important? Because your body has been fasting while you sleep and if you ignore breakfast you will throw your body into starvation mode, which will slow down your metabolism causing your body to cling to the calories it receives for the rest of the day. If you find that you aren’t hungry in the morning this is most likely because you ate too late the night before so try eating earlier in the night. Oatmeal: 120-160 calories a serving, great with fruit and a glass of milk. Whole Grain Toast with Preserves: 120–240 calories per serving, depending on how many slices you have. Breakfast Splurge: Add two slices of turkey bacon (or even reduced-fat regular bacon ) to any of your breakfast options or make some whole grain pancakes and top them with reduced-fat whipped cream and strawberries. 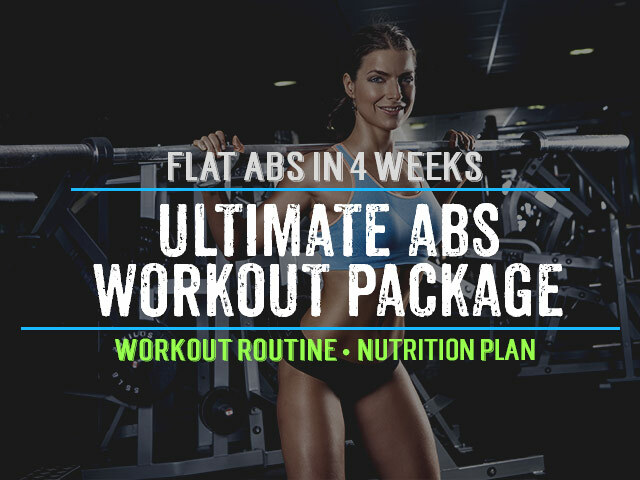 This can be your splurge once or at the most twice a week to keep things fun, just make sure to really enjoy it and look forward to this during those times when you are working out hard! Lunch can be tricky. 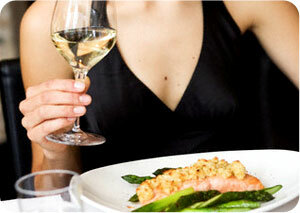 If you work then you need something that you can take with your or you need guidelines for eating out or ordering in. If you are a student or a stay at home parent you are probably just as busy and on the go as the rest of us. Lunch is an important meal because what you eat in the midday will determine how much energy you will have for the rest of the day. The 3 o’clock slump doesn’t happen because 3 o’clock is an evil hour. It happens because lunch choices aren’t what they should be because you have had too many carbs or fat. A general rule is that cream based soups are calorie dense but broth based soups are normally much more diet friendly. Green salads are great; add grilled chicken and vinaigrette dressing. Most people think of dinner as a big meal. Actually dinner should be our smallest meal of the day because we are settling into a more rested and inactive state. This doesn’t mean you can’t eat; it does mean you need to watch portions and not overdo it. This will also help your sleep cycle, as giving your body too much food to digest in the evening may contribute to insomnia. This is really where your decisions can make a difference for how you feel the next morning. Baked, broiled and grilled entrees such as chicken, pork or turkey are great with vegetables and salads. There are lots of marinades that are low in calories and high on flavor. It would be worth looking into black bean or chickpea burger recipes, which mimic the higher calorie beef burgers with a much healthier approach. Remember to avoid liquid calories by limited your soda, beer, and juice intake. Great article. I like that you didn’t include dairy in the breakfast (aside from yogurt), my experience has proven that dairy is a no-no for weight loss. Another good tip I’ve found is having a rich protein meal within 30 minutes of waking up. Tim Ferris says, 30 grams of protein within 30 minutes of waking up. Works wonders!